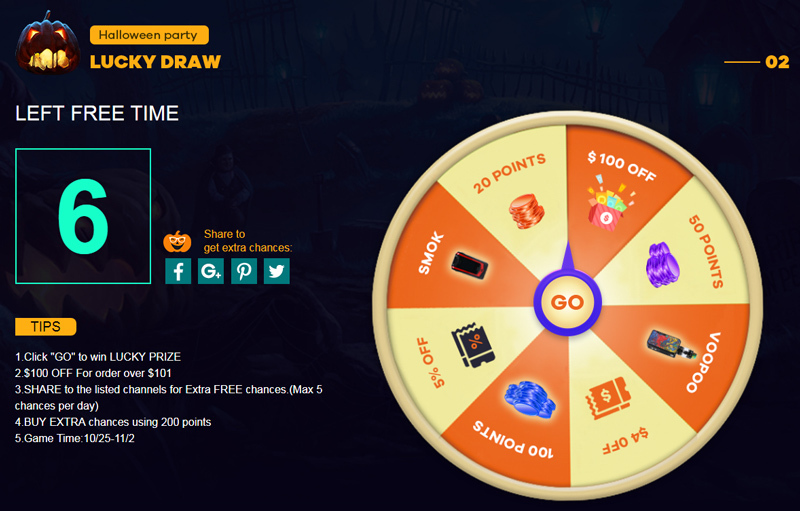 Today is the last day of ElegoMall Halloween Vape Promotion. Please don't miss the special coupon and free gifts. Let us review it now. 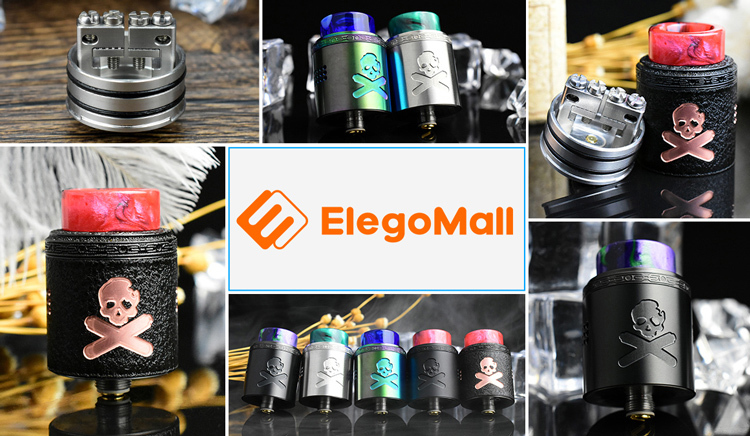 ElegoMall provides the 12% OFF and 4% OFF coupon for the vape users. Please don't forget the special coupon. You can log in to get the cheap price. ElegoMall presents the promotional products for you and free shipping. If you are a wholesale customer, you can log in to get the lower price. ElegoMall is the Best Wholesale Online Store. Uwell still aimed to bring us the wonderful vape device. 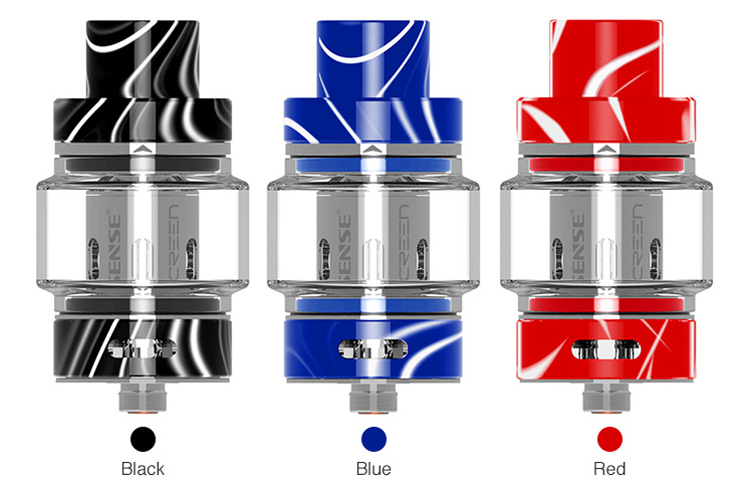 Uwell spends a long time to present us the Uwell Crown 4. Let us review it now. Uwell Crown 4 Sub Ohm Tank is the upgraded version of the Crown 3 Tank. 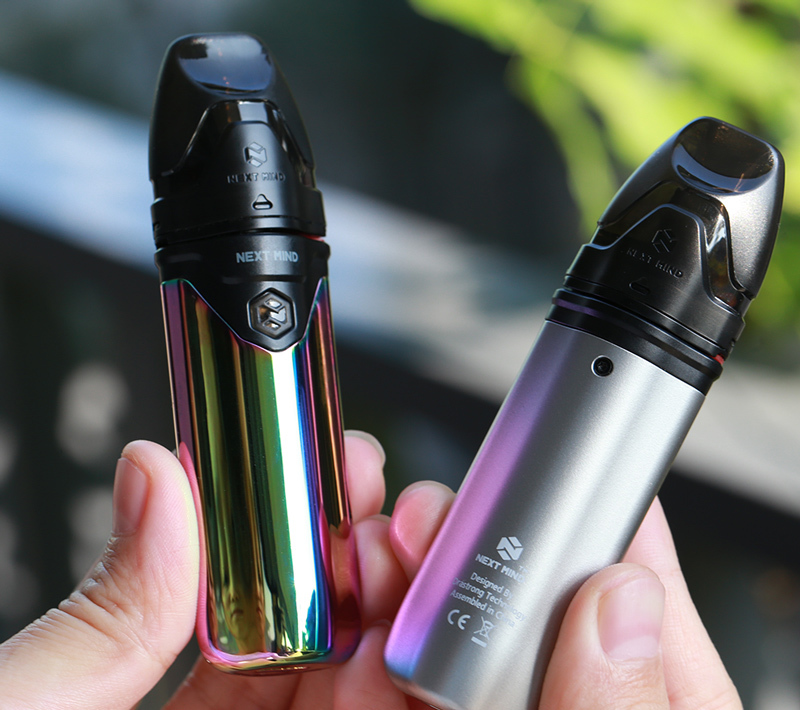 Features the unique patented self-cleaning technology that can absorb the e-juice in the condensation holder through regular usage and vaporize it. No any leakage annoyance. Working with the brand new SS904L temperature control coil, the Uwell Crown 4 Sub Ohm Tank will bring you the pure flavor. Besides, you can easy to turn 90° to unscrew the top cap to refill the e-juice. All the polish work is handcrafted to present your ingenuity. 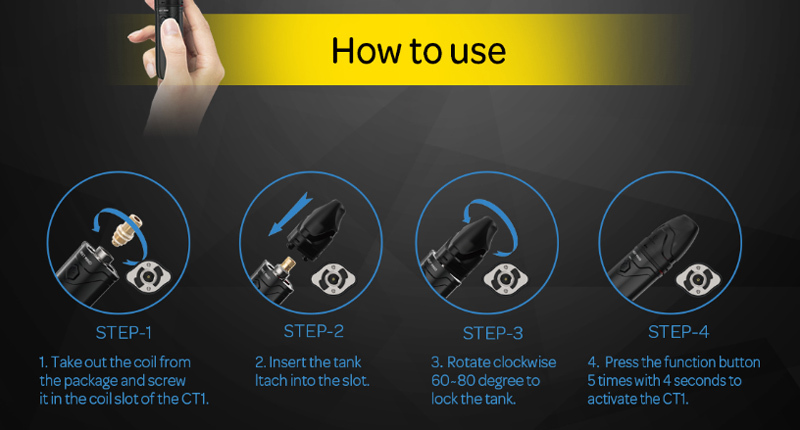 Get the Uwell Crown 4 Tank to experience the great vaping. 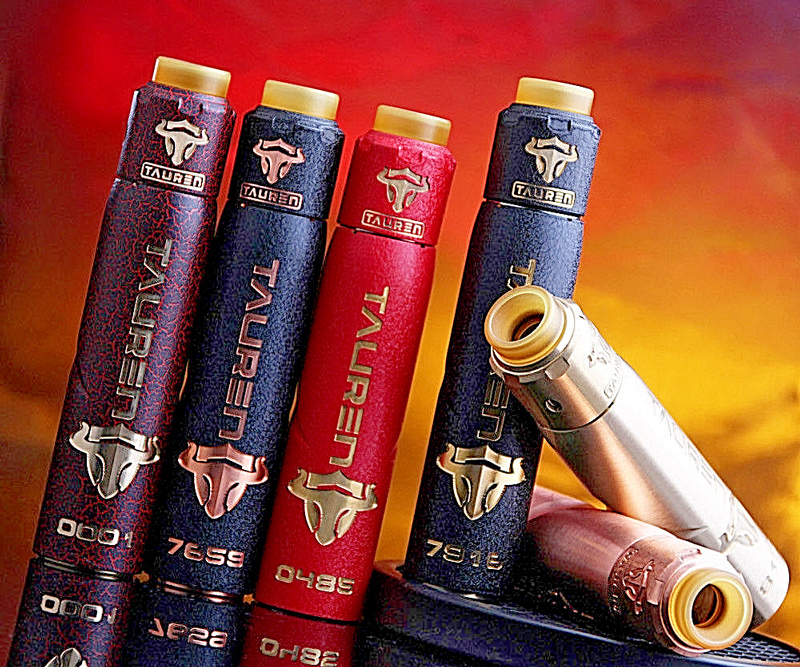 Maybe you would prefer some other great SUB OHM tanks. ElegoMall is the Best Wholesale Online Vape Store. You can log in to get the cheap price. If any help, please feel free to contact our online sales. Do you like VOOPOO Drag 2 or VOOPOO Drag Mini Mod? I like the VOOPOO Drag 2 Mod. 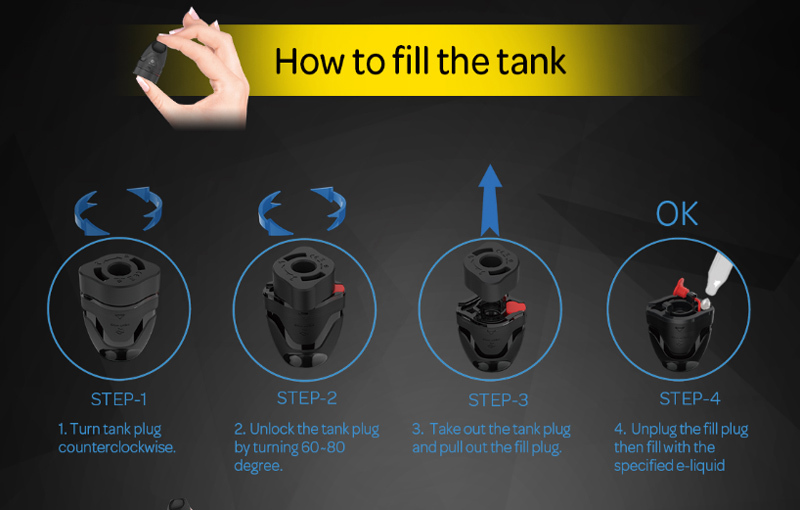 I think it will best to fit my brand new Uwell CROWN 4 Tank. VOOPOO Drag 2 Mod has a 26.5mm diameter to fit my 25.7mm Uwell Crown 4 Tank. But the VOOPOO Official has not released the VOOPOO Drag 2 Mod and VOOPOO Drag Mini Mod now. VOOPOO Official presents us the Starter Kit first. 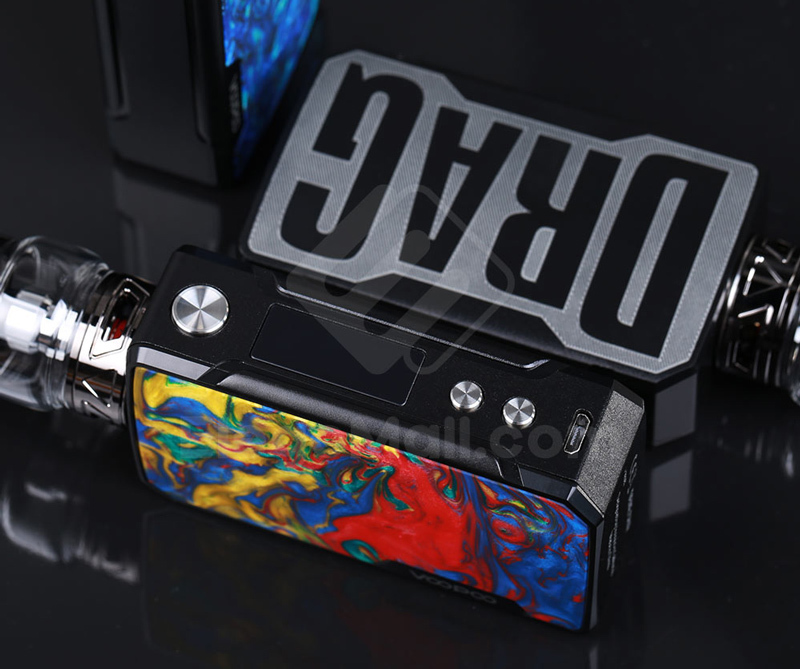 Let us review the VOOPOO Drag 2 Kit, VOOPOO Drag Mini Kit and Uwell Crown 4 now. 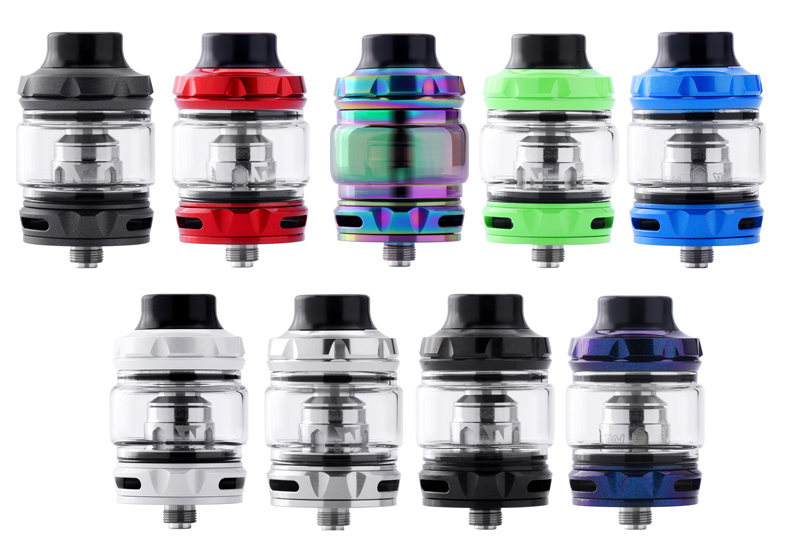 Uwell Crown 4 Tank is the upgraded version of Crown 3 Tank. It holds a 6.0ml large e-juice capacity (5.0ml in the straight glass tube). 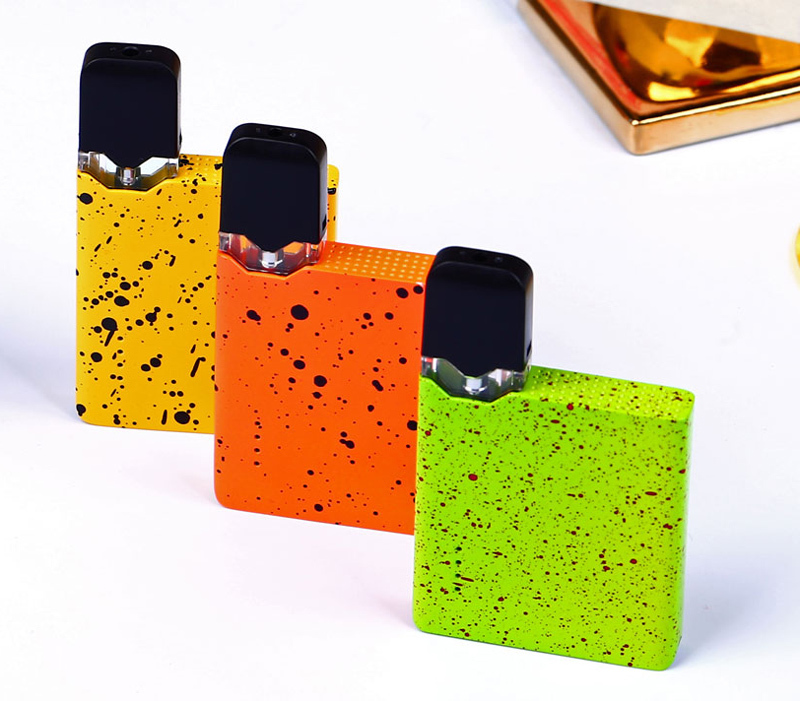 Features the advanced patented self-cleaning technology that can absorb the e-juice in the condensation holder through regular usage and vaporize it. Working with the Dual SS904L coil and Double helix mesh coil, the Uwell Crown 4 Tank will achieve heating evenly and produce excellent flavor. 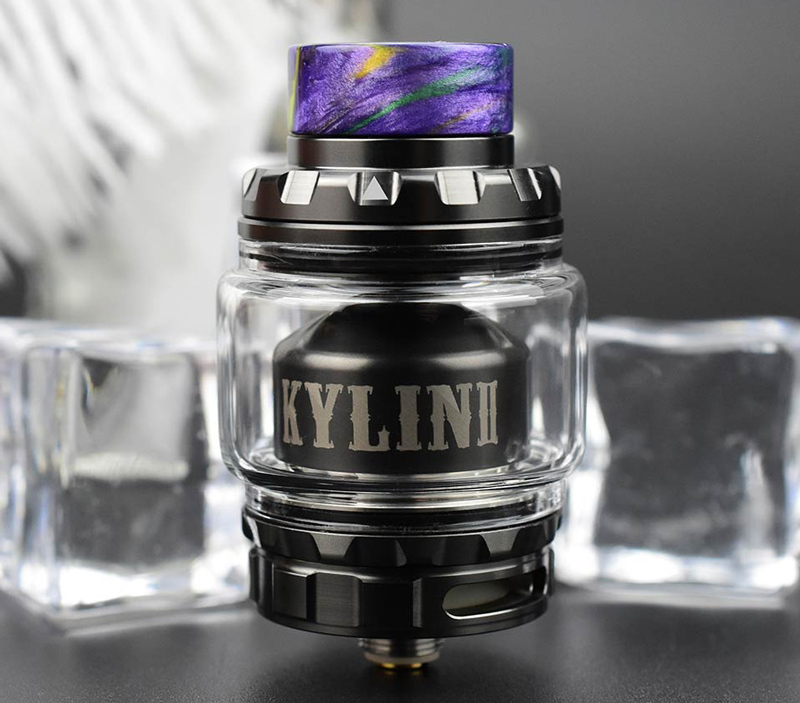 Besides, with the top filling design and bottom adjustable airflow system, you could enjoy easier refilling method and smooth airflow. 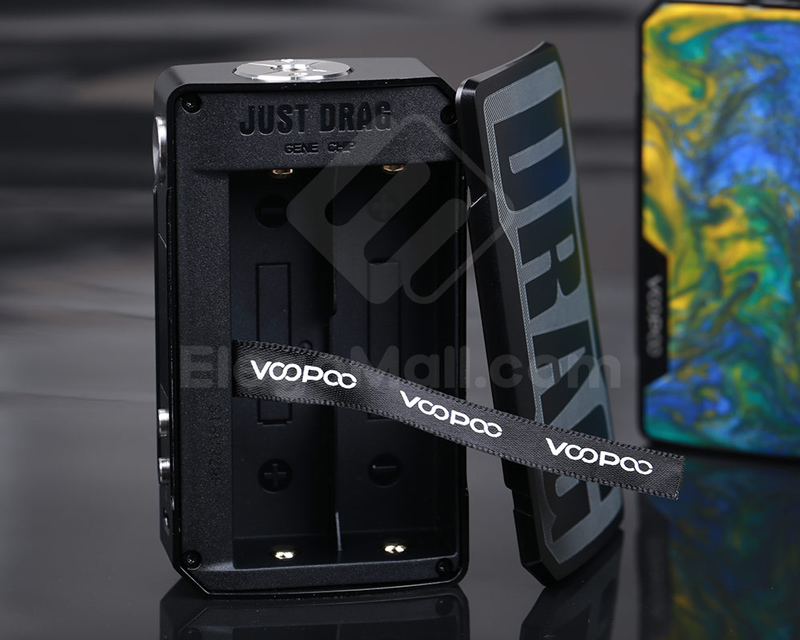 VOOPOO Drag 2 TC Kit consists of a VOOPOO Drag 2 MOD and a UFORCE T2 tank. Powered by dual 18650 batteries, it can fire up to a power output of 177W. The Drag 2 Mod adopts GENE.FIT chip, which is secured by a V0 class fireproofing bridge to block dust, liquid or burnout. The FIT is a mode that can protect tanks to the most with its intelligent matches of FIT 1/2/3. The UFORCE T2 can also prevent the e-juice leakage by pushing the top cap. VOOPOO Drag Mini 117W Kit is consists of a VOOPOO Drag Mini MOD and a UFORCE T2 tank. With the same advanced GENE. FIT chip used in Drag 2, Drag mini is more reliable than you have ever imagined. The innovative FIT mode brings both security and convenience to vapors. The GENE FIT Chip shows its brilliance on a bright OLED screen that displays your current mode, resistance, voltage, and battery life. Variable Wattage of the Drag Mini ranges from 5-117W and can be set with the mods three button interface. Temperature Control allows you to vape from 200-600F (100-315C) while using Ni200, Titanium, or Stainless Steel heating elements. Other modes offered on this highly intelligent device include Battery Set, Flavor Set, Cloud Mode, Bypass, and TCR adjustments. The UFORCE T2 Tank features 5mL of vape juice capacity, an ergonomic sliding top-fill design, a triple-slotted airflow control ring, and the mesh-capable UFORCE OCC Coil System. Okay, so now, I recommend the world's strong kit for you. Do you think it is the perfect kit for you anywhere? Haha, I like the VOOPOO Drag 2 Mod to paired with my strong Uwell Crown 4 Tank. Share with us in the comment now. 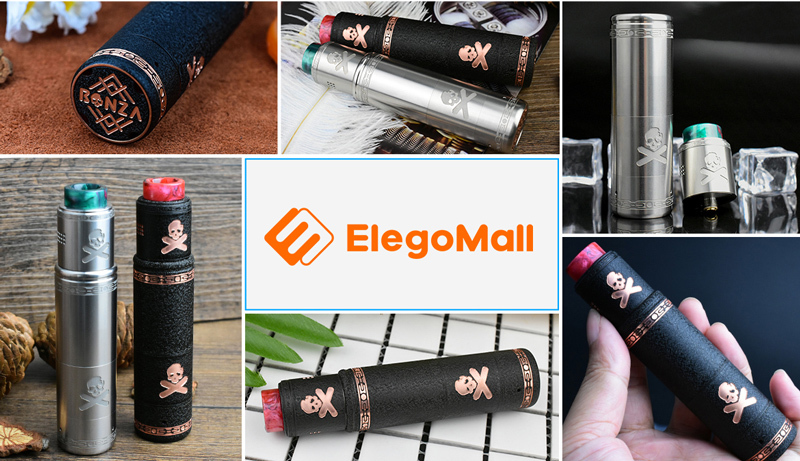 ElegoMall is the Best Vape Wholesale Online Store. You can register a wholesale account to get the cheap price. If any help, please feel free to contact our online sale. The 2018 Black Friday will be coming. ElegoMall begins to prepare it for bringing the best vape wholesale service around the world. Here is a big news for you. 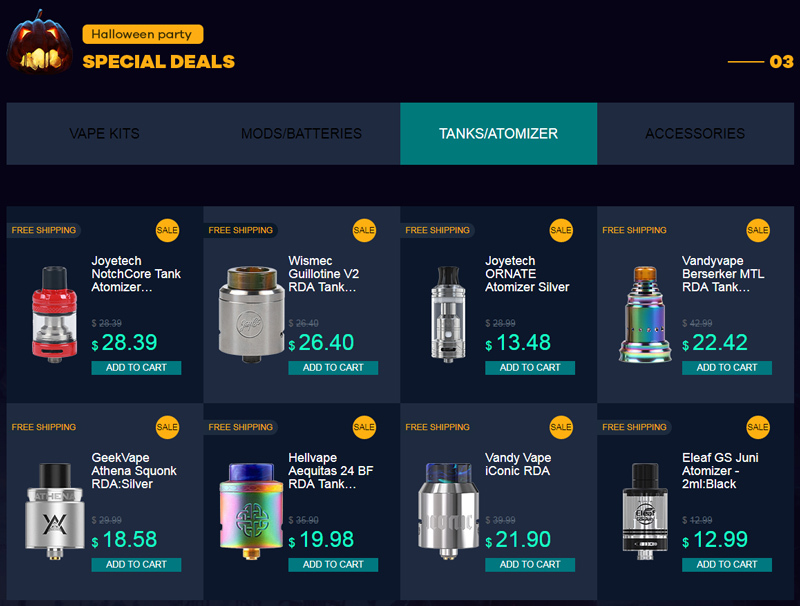 ElegoMall shows you the Black Friday Vape Sales warm up plan now. You can enjoy our Black Friday Vape Sales to get the cheapest vape devices. 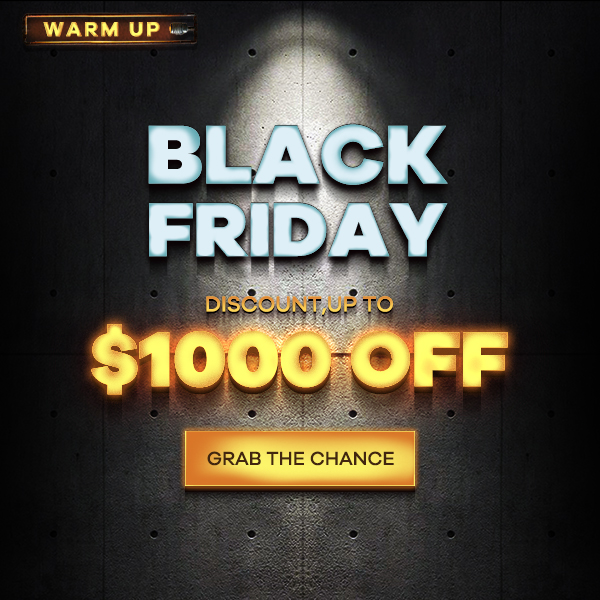 Let us check out some details about the 2018 Black Friday Flash Sale Warm UP Promotion. ElegoMall is the Best Wholesale Online Store. You can register the wholesale account to get the cheap wholesale price. If any help, please feel free to contact our online sales. Please stay tuned on ElegoMall.Com and we will bring you more vape surprise. Last edited by Pheric; 06-11-18 at 11:41 PM. Next Mind Vape brings us the unique pod system. It is the Next Mind CT1 Pod System that features the IDCT System. Let us check out more details about it. Next Mind CT1 Pod System Kit is a unique compact in the vape market. Features the IDCT (Independent Detachable Coil & Tank) design that you can only to replace the coil to get the new flavor. You can rely on all day vaping with the Nextmind CT1’s lasting 650 mAh rated internal battery. 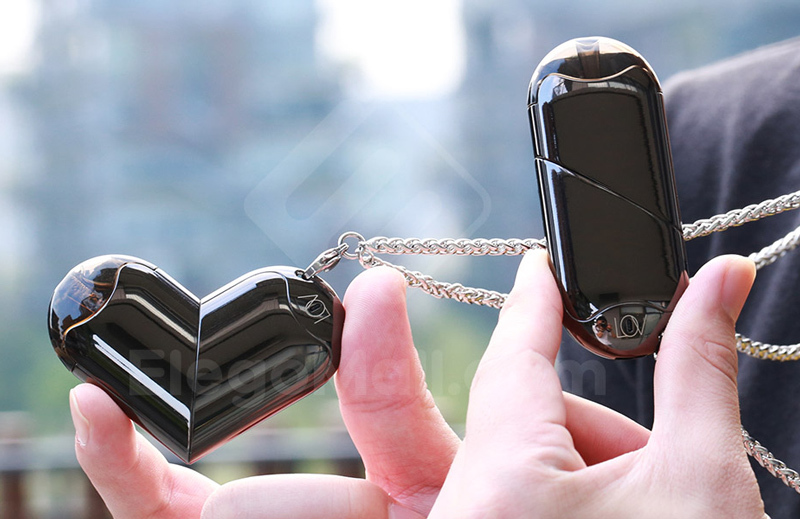 It also features a 3.5 mL detachable pod, which locks onto the device with a simple 60° turn. 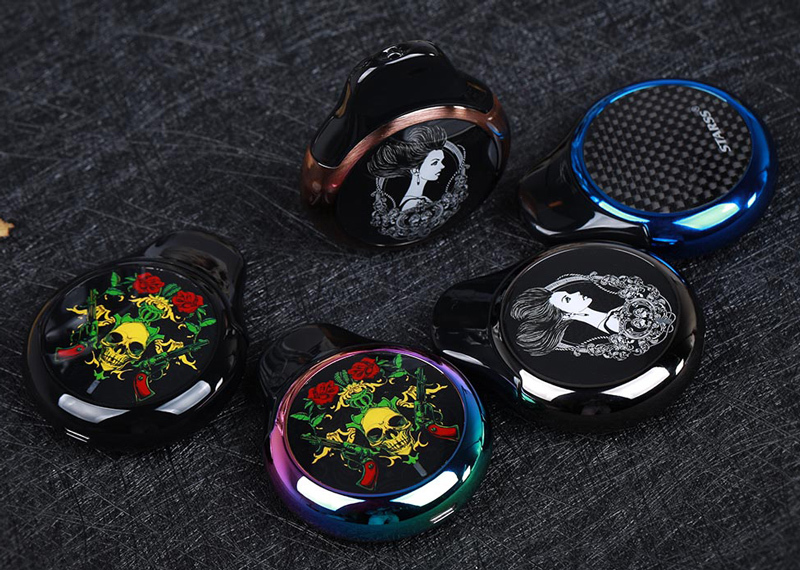 With the Self-cleaning function, you can press the button 8 times into self-cleaning mode, which can quickly evaporate the residue in the coil. 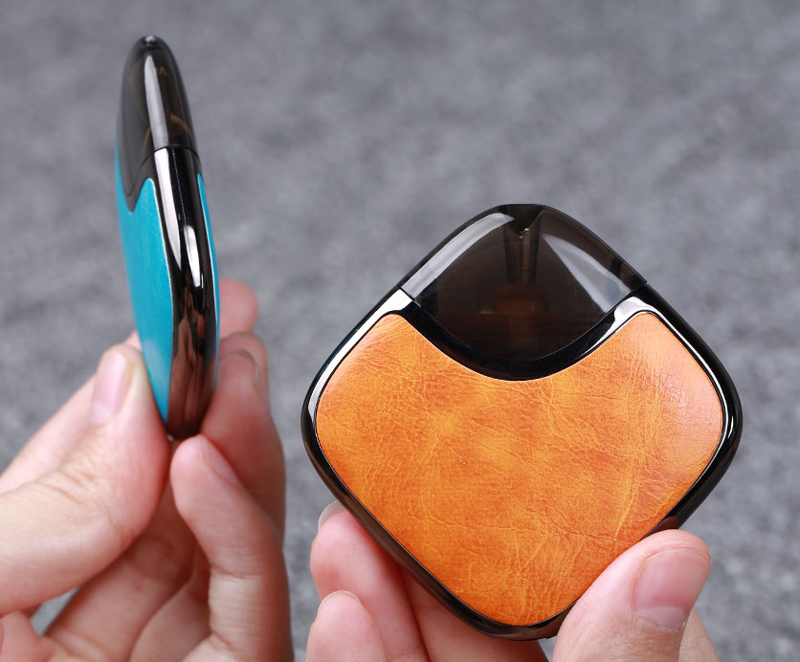 The Next Mind CT1 Pod System with the ceramic coil is best for the nicotine salt vaping. Here recommend some best cheap pod system for you. You can register a wholesale account to see the cheapest price. By the way, get the ElegoMall Black Friday Coupon Now.